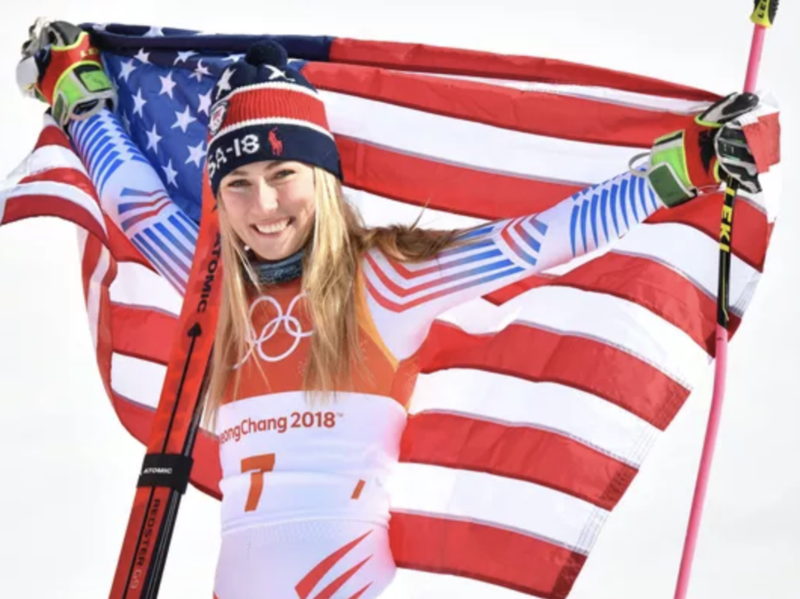 I really enjoyed the videos about Mikaela Shiffrin, who won the giant slalom in her first race at the PyeongChang Games. Feel the fear, but don’t let it keep you from doing what you want to, have to, or were designed to do. It’s natural to have negativity – but be aware of it and talk back to build your confidence.